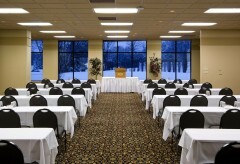 Meeting & Events - Arrowwood Resort & Conference Center in Okoboji, Iowa. 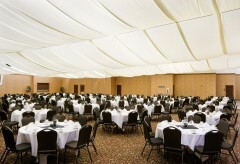 Let Us Make Your Event a Success. 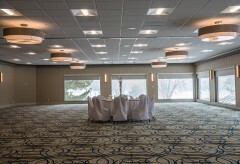 Looking for event space in the Iowa Great Lakes area? Our facility is adjacent to the lake and sits on a stunning 27-hole golf course. 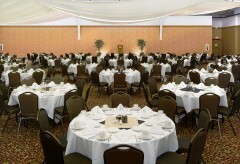 Our event staff can help you make any group event a success. 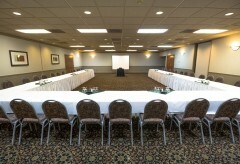 From conventions and meetings to retreats and special occasions, we handle every event with strong attention to detail. 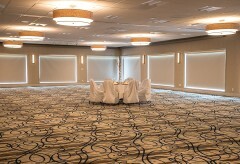 With 30,000 square feet of flexible event space and 11 gathering rooms, we can accommodate both small and large groups. 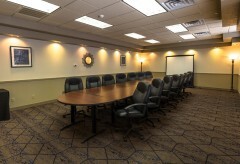 For our meeting room layouts, space dimensions, and capacity, view our Property Map (PDF). 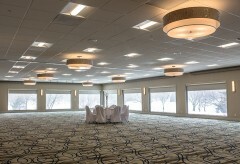 The Arrowwood Resort & Conference Center in Okoboji is FEMA approved (#IA0240). 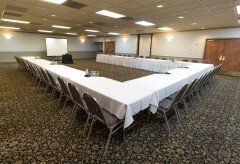 Book your next meeting or event. For more information call us toll free at 712-332-2161 ext. 3, email us, or request a proposal. 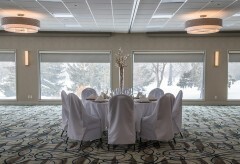 Check out the latest events happening at Arrowwood Resort. 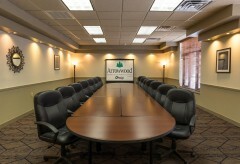 Check out our latest groups specials at the Arrowwood Resort in Okoboji, IA.